Thanks to the continuous technical updating of our staff and the latest PANASONIC software, we can offer the best solutions in terms of technology and process both to companies already using robots and to those who evaluate the first investment in welding automation. We have dedicated software and control panels user friendly that guarantee the correct management of dedicated machines and special systems designed by us on the specific needs of each customer. A single CPU supervises the management of the movements of robot and controls the electric arc, without the usage of analog-digital interfaces: the welding machine and the wire feeder are managed as an axis-synchronized robot. Prompt lift start and lift end with considerable savings on cycle times. Easy creation of welding parameters through weld navigator. Oscillation with different welding parameters based on different positions. 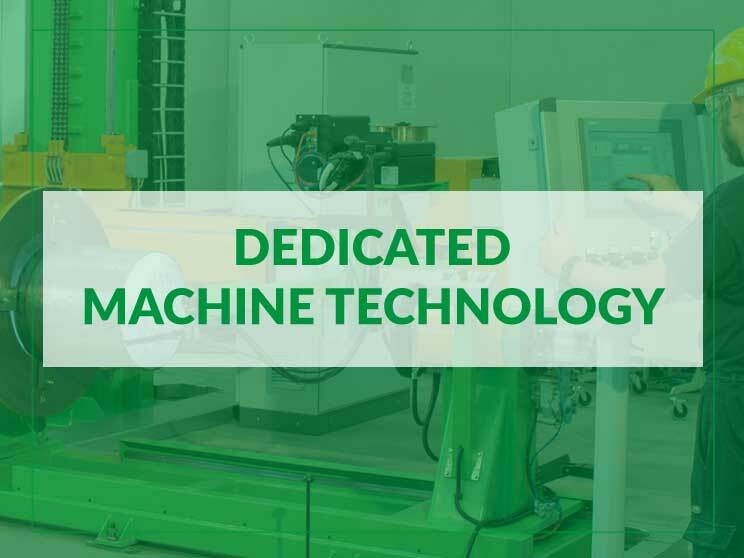 Furthermore, Roboteco-Italargon integrates this technology into the most suitable solutions based on the needs of our customers with a very wide range of positioners and peripherals and with the possibility of developing clamping jigs. TAWERS technology guarantees more productive and qualitative welding process for both Tig Welding and MIG/MAG Wire Welding. A new process that allows reducing the heat input and increasing the welding speed, also guaranteeing a further reduction in spatters. 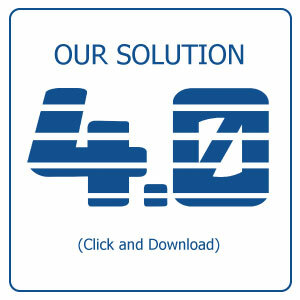 Becoming an Industry 4.0 means improving working conditions, increasing the quantity and quality of production of the plants all integrated in a single information system. The law n. 232 of 2016 establishes that, in order to promote technological development, an over-estimation of 250% of investments in new material assets, devices and technologies purchased or leased will be available. Thanks to its internal engineering, Roboteco-Italargon develops dedicated machines and special systems equipped with software and operator control panels that can simplify their usage and allow the correct management of the processes. 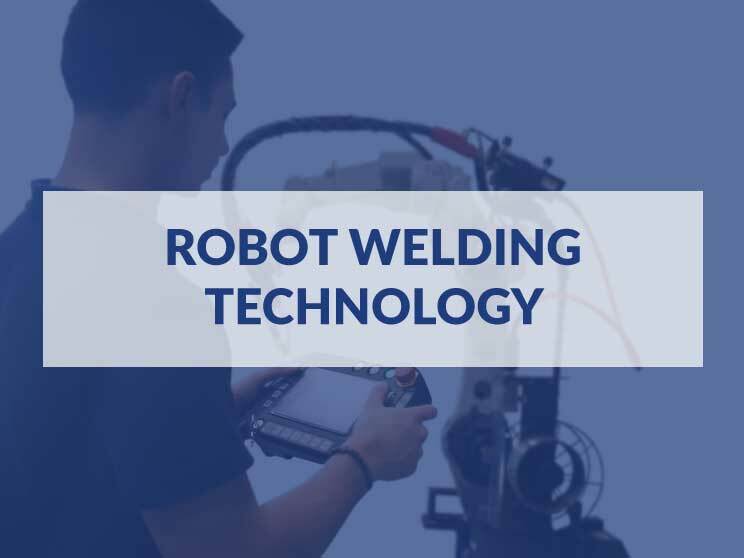 The pluriannual experience of its technicians and welding experts allows Roboteco-Italargon to integrate different welding or cutting processes in order to satisfy customer’s requirement. Besides traditional MIG-MAR and TIG process, we are able to integrate: TIG KEYHOLE for linear welding of big thickness with single pass without bevel preparation, SUPERTIG for welding with reduction of tungsten consumption, TIG HOT WIRE single or double for cladding with low diluition ration and high quality, PLASMA cladding with powder or wire, SUBMERGED ARC WELDING with single wire, multi-wire or strip for welding or cladding of big thickness, ELECTROSLAG cladding with high deposition ratio.